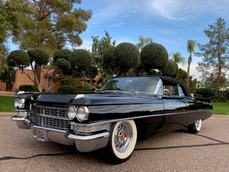 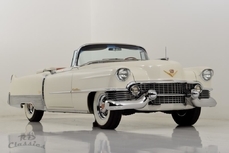 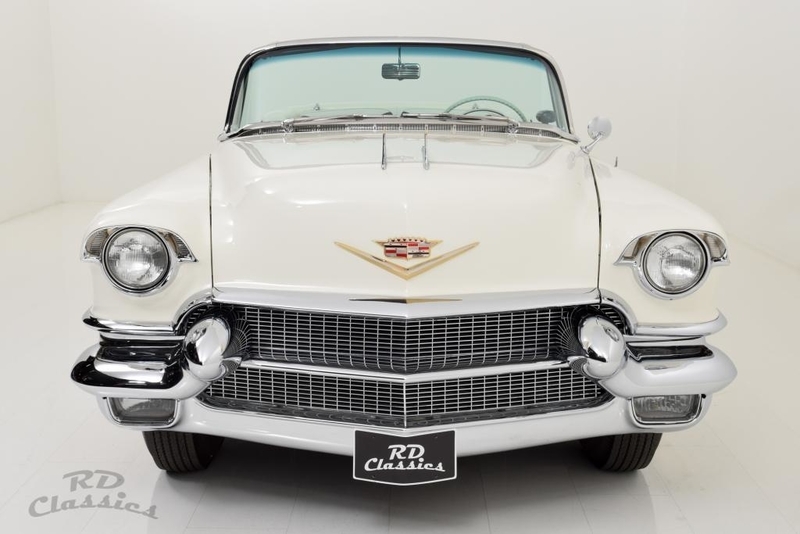 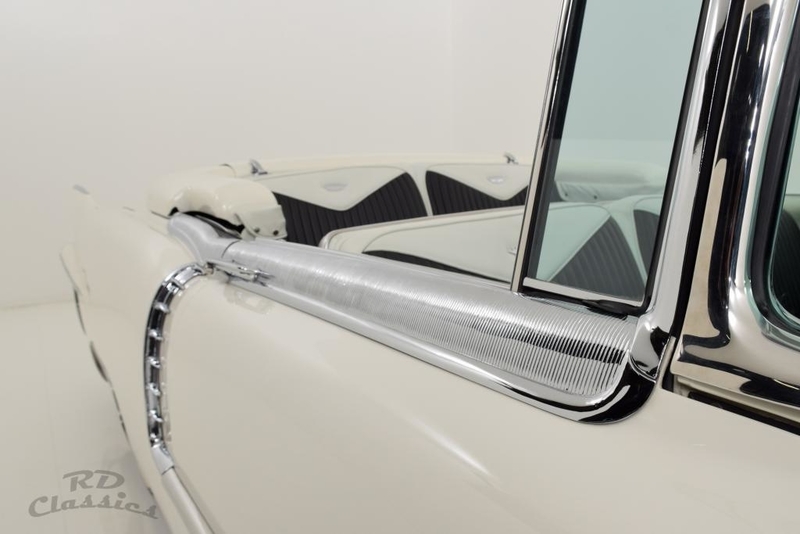 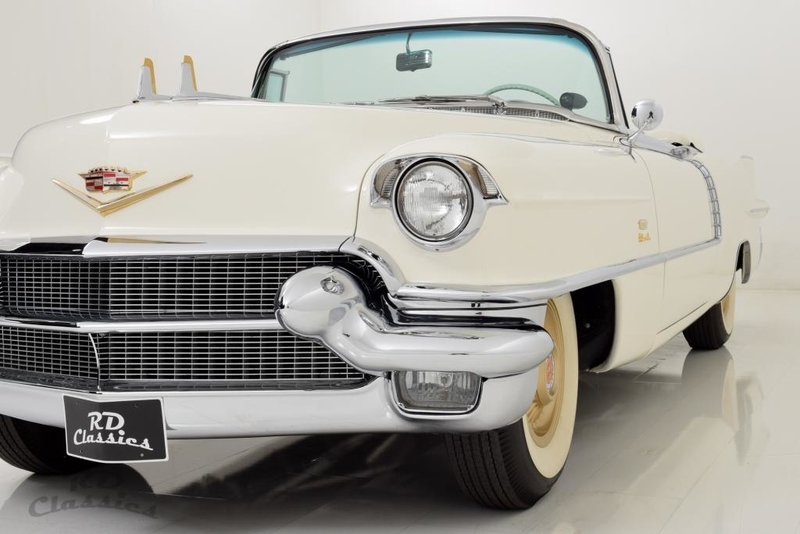 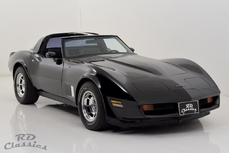 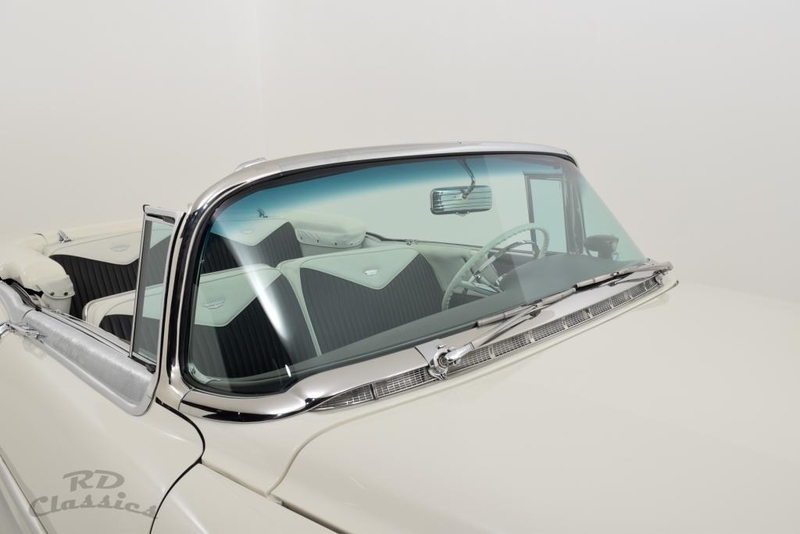 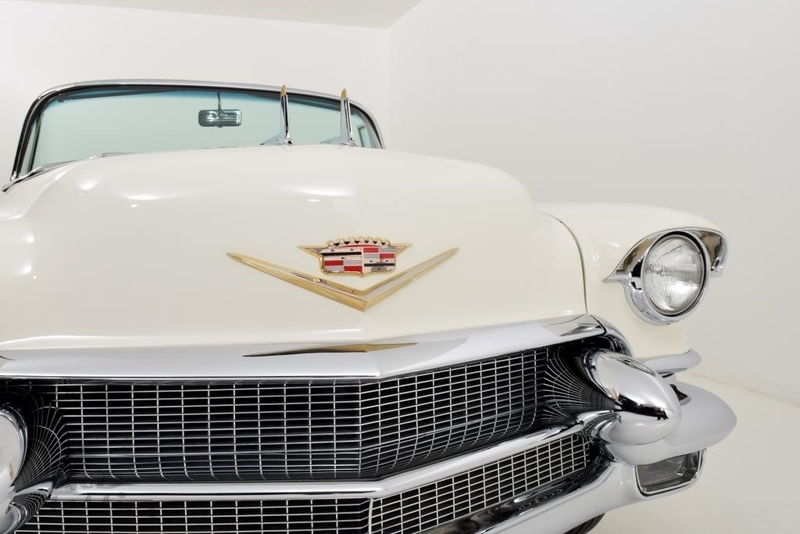 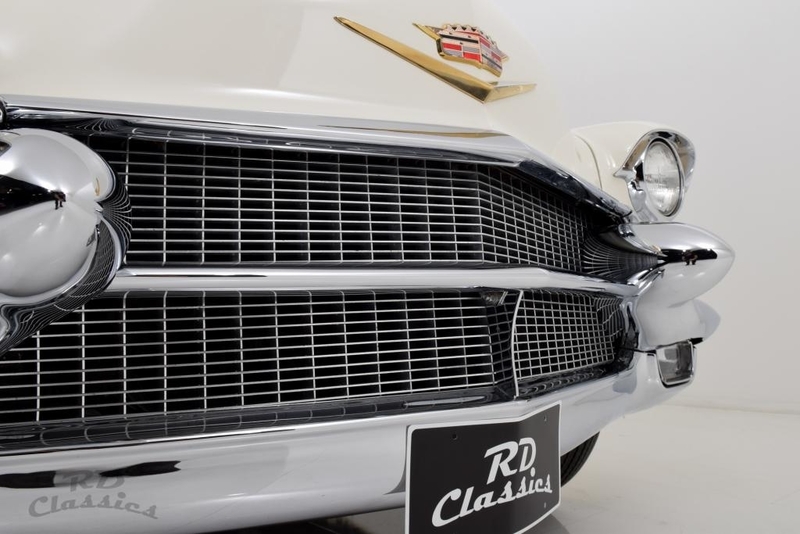 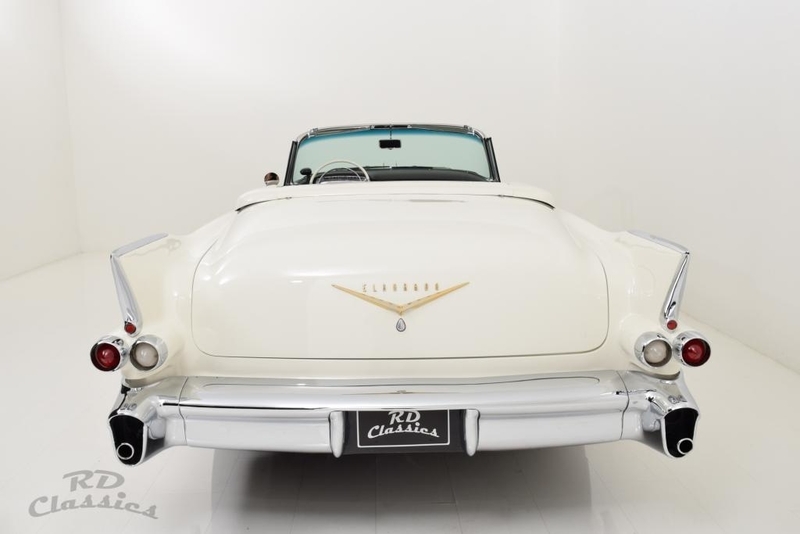 General description : The fabulous Cadillac Convertible has been frame off restored and is showroom new! 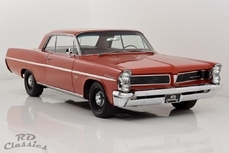 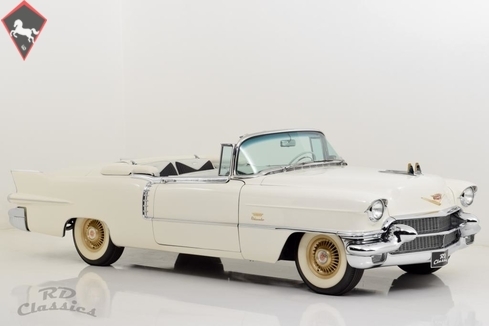 The Biarritz would shine great at any Concours d' Ã‰lÃ©gance. 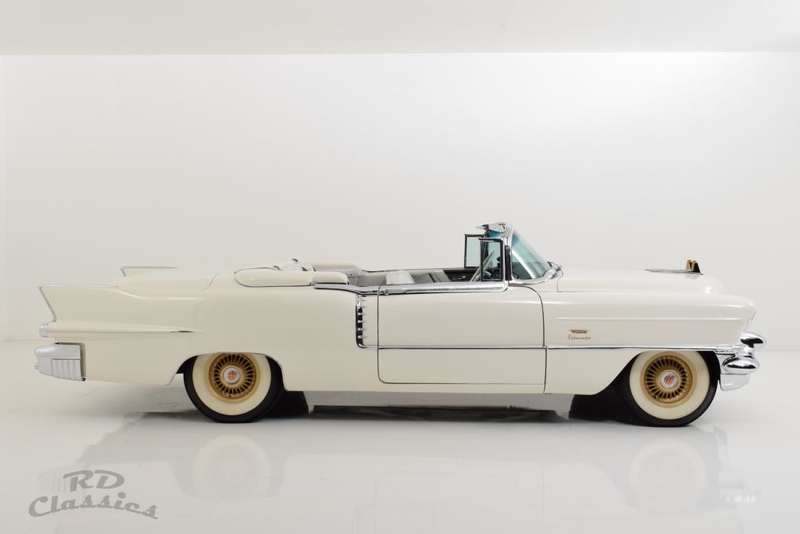 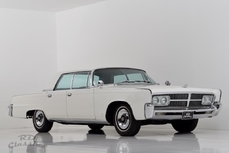 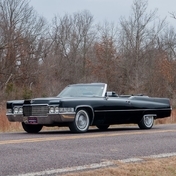 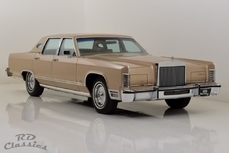 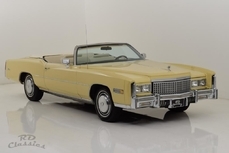 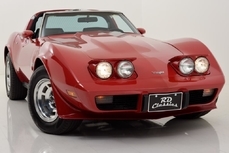 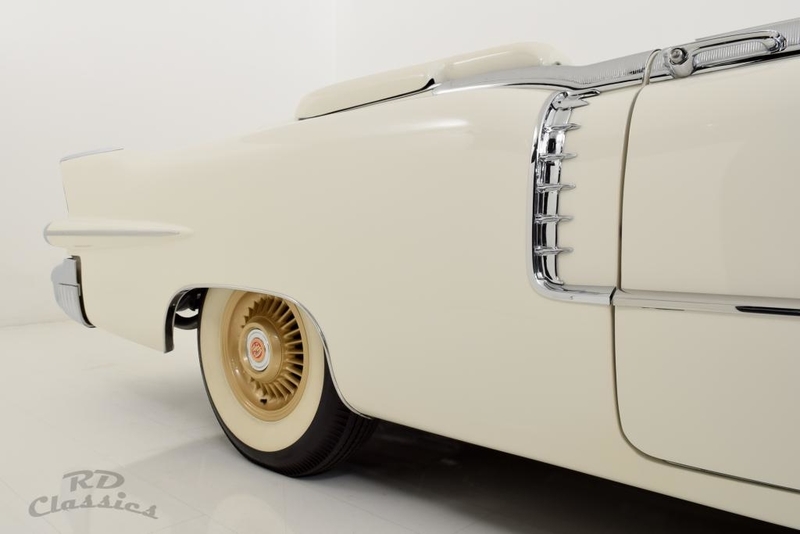 There have only been 2.150 Cadillac Eldorado Biarritz Convertible produced. 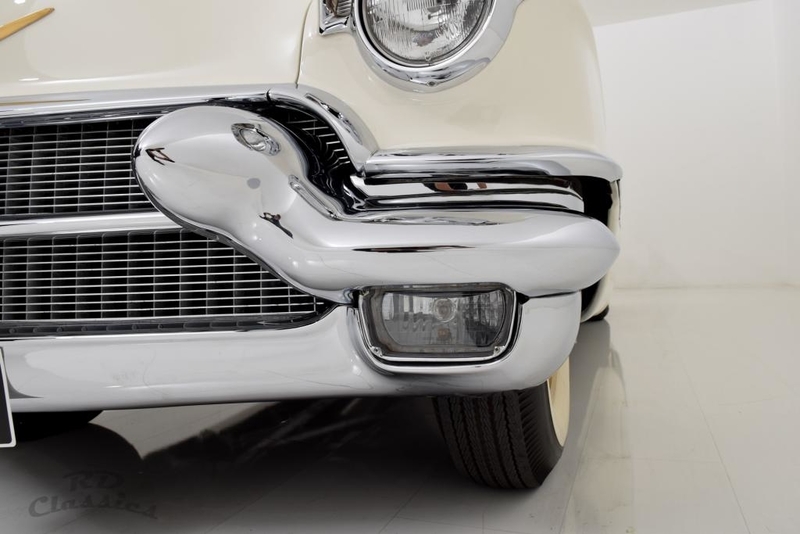 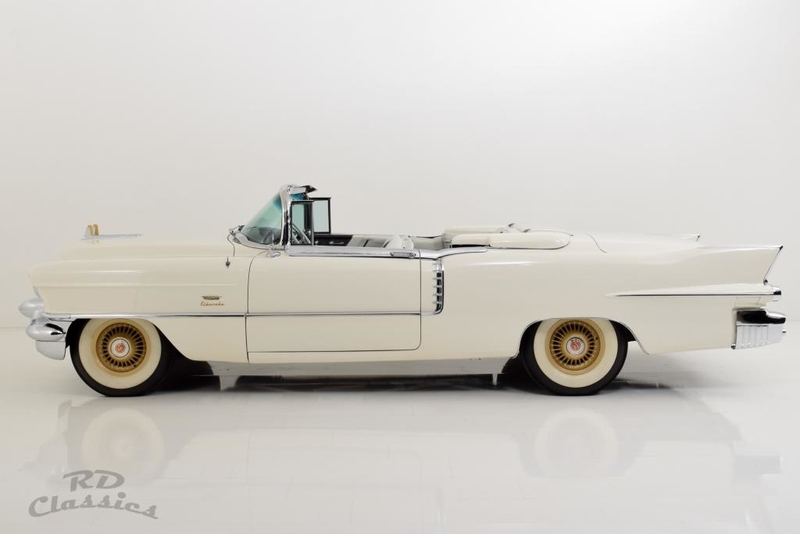 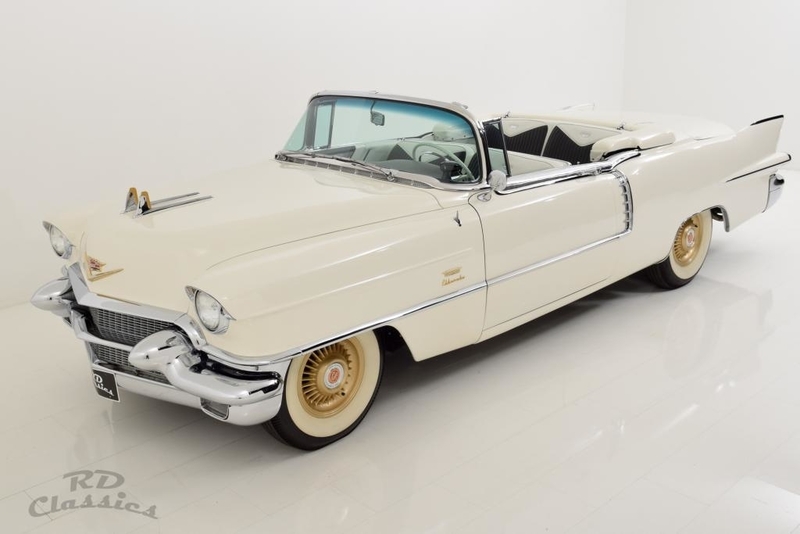 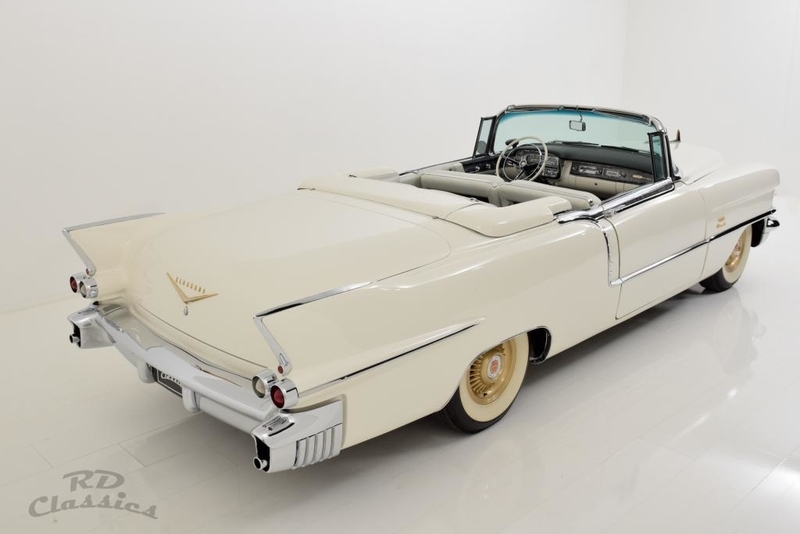 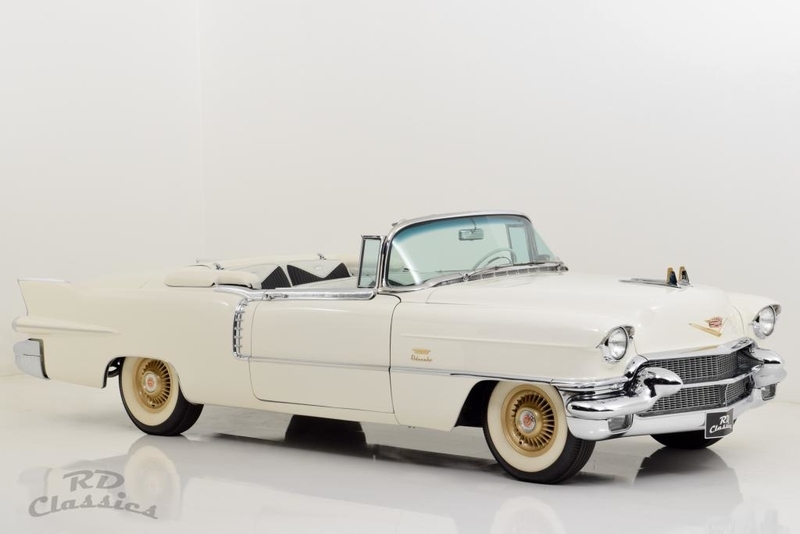 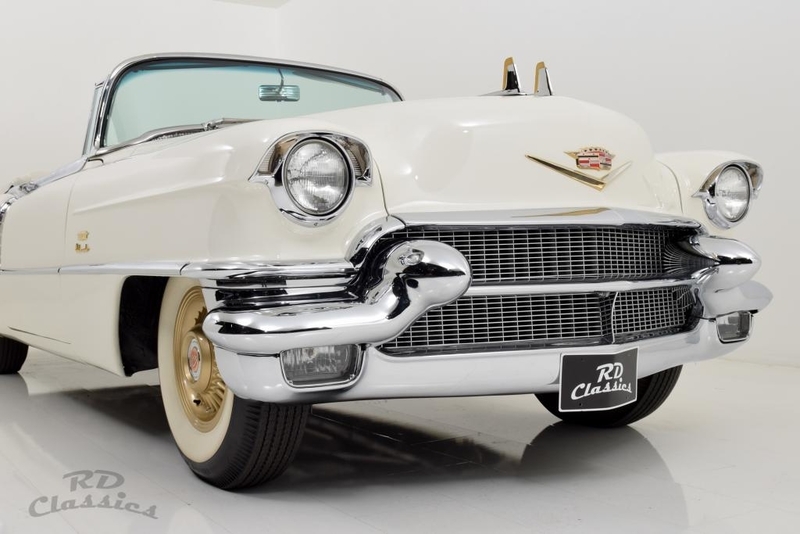 1956 Cadillac Eldorado *Biarritz*Sonder Modell* is listed for sale on ClassicDigest in Emmerich by RD Classics B.V. for €174950.